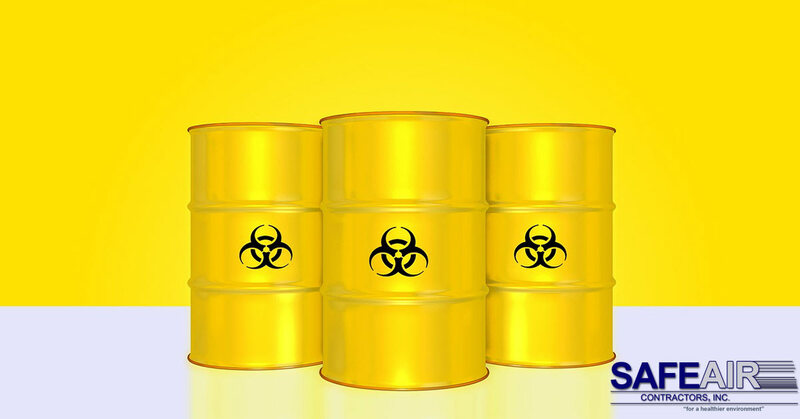 Are lead paint chips hazardous waste? If you are renovating a home with possible lead paint, then you need to understand the hazards of the materials that you could be working with and how you can protect yourself and your family from the ill effects of lead paint exposure. Are Lead Paint Chips Hazardous Waste? The first thing that you need to know about any potential lead paint of lead paint chips in the home you have purchased for renovation is that yes, lead paint chips are hazardous waste. Due to the severity of the impact that lead paint chips can have on the human body as well as the environment, lead paint is considered hazardous waste and therefore so are lead paint chips! Wondering just what type of effects lead paint chips can have? Let’s take a quick look! Additionally, The Department of Health and Human Services (DHHS), Environmental Protection Agency (EPA), and the International Agency for Research on Cancer (IARC) have both determined that lead is extremely likely to contribute to cancer in human beings. Lead can seep into the soil and cause a failure of plants to grow or cause plants to grow with lead contamination. Animals that eat contaminated materials are prone to similar side effects as humans that eat contaminated materials. Animals that eat contaminated material are then killed for food by humans who then eat the contaminated meat and are exposed to lead themselves. So what does all of this information mean? It means that lead paint is hazardous and lead paint chips are equally hazardous. So if you are renovating a home with possible lead paint, you need to follow specific protocols for removal and disposal of that lead paint in order to protect yourself and the environment. If you suspect that your home has any lead paint or lead paint chips that need taking care of, the best way to do that is to call on a lead paint abatement company like SafeAir. Here at SafeAir, we are certified to take care of hazardous projects like lead paint removal or encapsulation and we are also certified for lead paint disposal. Why Call a Professional to Handle Your Lead Paint? The simple reason why you need to call a professional to help with your lead paint problem is the list of side effects noted in the first section of today’s post. When you begin to strip old lead-contaminated paint, the lead paint dust gets into the air where you breathe it in and it settles in your respiratory tract where it can lead to a number of illnesses and problems. …But what if you don’t strip the paint? 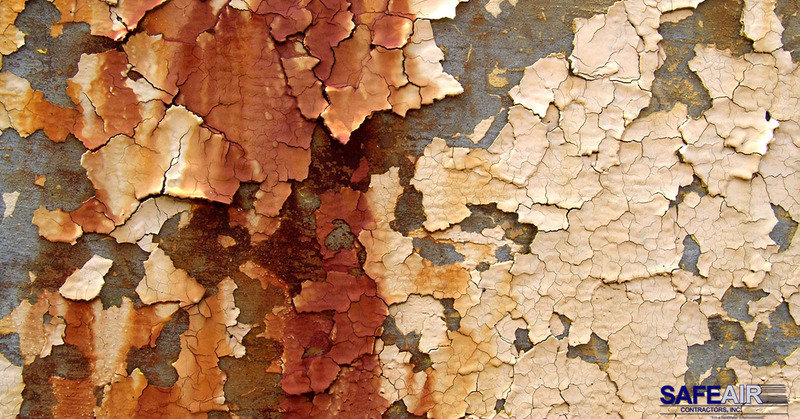 Even if you don’t strip lead paint, after a while your paint is going to dry out and begin cracking. As it cracks and begins peeling off the wall there are multiple possibilities. Firstly, small amounts of lead-contaminated dust can make their way into the air where you breathe them in. Secondly, children (who never can resist picking at things!) see peeling paint and they begin to pick at that paint. Unfortunately, as children are want to do, they put their hands or even the paint chips into their mouth. Oddly, lead paint has a sweet taste to it, so once your child gets a taste of lead paint, the chances are that they are going to go back for more, increasing their risk of side effects from lead paint ingestion exponentially. Call a pro to get the job done right with all necessary safety precautions in place to keep you and your family safe! Need Help Managing Lead Paint Chips? If you need help addressing lead paint chips in your home, SafeAir Contractors can help! Just pick up the phone and give us a call today at 440-639-1191 to have our team of professionals come out to your home and assess the situation ASAP!